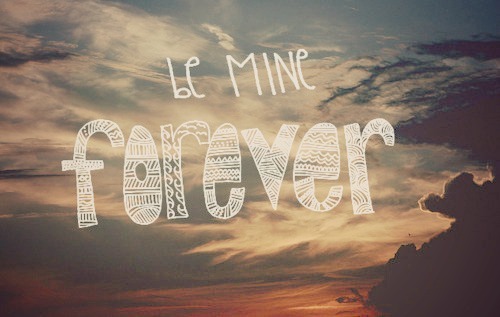 be mine forever ♥. be mine forever ♥. Wallpaper and background images in the Beautiful Pictures club tagged: be mine forever ♥ pictures beautiful beautiful pictures picture vintage photography. This Beautiful Pictures photo contains sunset, sunrise, business district, and downtown. There might also be wind turbine, sign, poster, text, chalkboard, and carriageway.